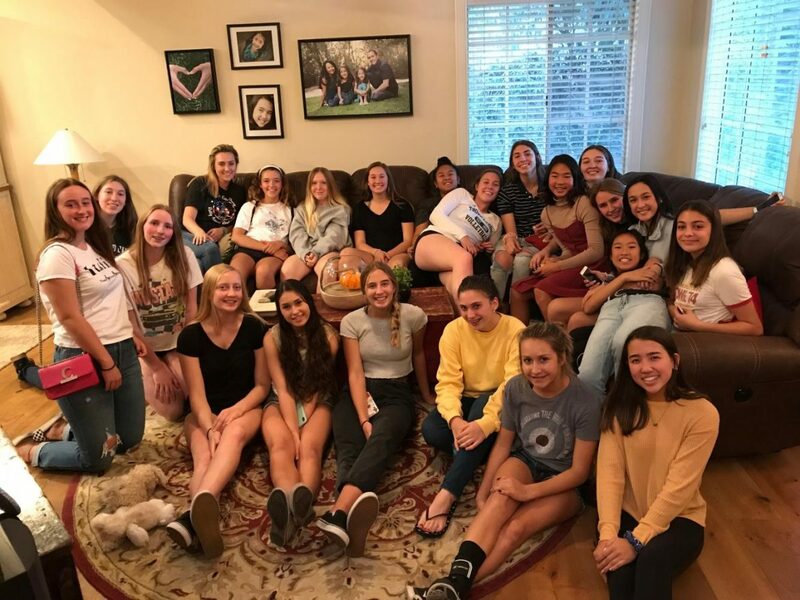 On Wednesday Nov. 14, the Thousand Oaks Girls Volleyball community came together to support their Freshmen coach, Hannah Michalak. Coach Hannah requested that the girls get together to remind them about their friendships. “No matter what, your teammates will always be family,” Michalak said. Michalak was at Borderline Bar and Grill the night of the shooting and lost several close friends. “Borderline wasn’t just a bar, it was a family,” Michalak said. She worked at Borderline and became a part of a unique community through teaching line dancing. After experiencing the events of Nov. 7, she wanted to remind the TOHS Girls Volleyball Program to not dwell on the past. In hopes of relaying her strong message through experience, Michalak told the girls about how they need to cherish each moment with their teammates. 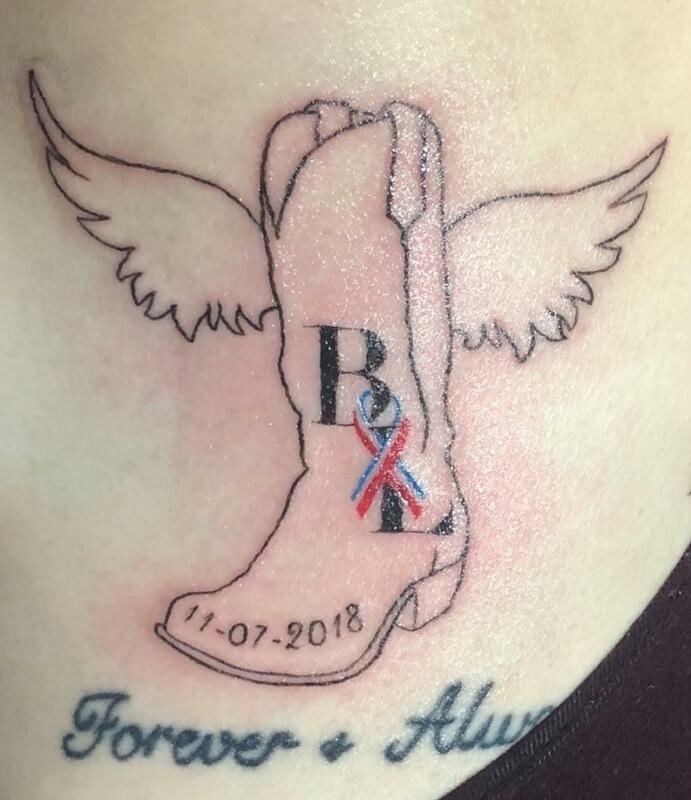 Freshmen volleyball coach Hannah Michalak’s tattoo in remembrance of the Borderline shooting. 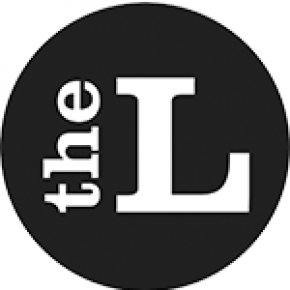 “You’ll never know if it will be your last time seeing them,” Michalak said. The team gathered at junior Maya Johnson’s house with their families. By getting together with Coach Hannah, the girls were given the opportunity to tell each other how grateful they were that their families were safe in this time of distress. “No matter what drama there is on the court, it isn’t worth losing a friendship,” Michalak said. As a tribute to all the friendships Michalak lost that night, she got a tattoo to honor them. The tattoo reads “Forever and Always” and depicts a cowboy boot with angel wings. During these tough times, Micalack hoped to give the volleyball program hope and love for the next two weeks.